CHICAGO (WLS) -- The list of Madonna concert dates for her 35-city Rebel Heart Tour were officially announced Monday. Opening night is scheduled for August 29 in Miami, Florida. Madonna will begin the European leg November 4 in Koln, Germany. Tickets go on sale starting Monday, March 9. Additional tour dates for Asia and Australia are expected to be announced soon. 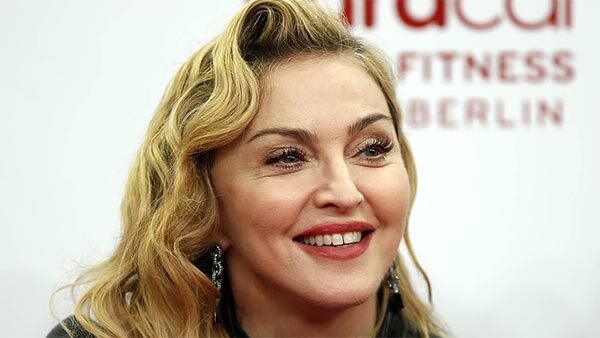 Madonna's "Rebel Heart" album, her 13th, is due out in the U.S. March 10.